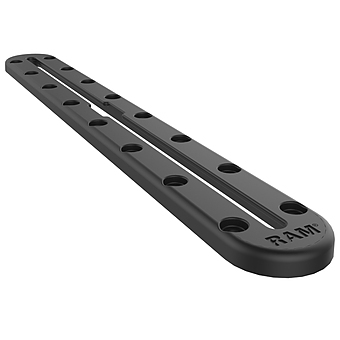 Unfortunately there is only 12 of RAM-B-202AU RAM BASE WITH 1-4 INCH STST STUD left in stock. 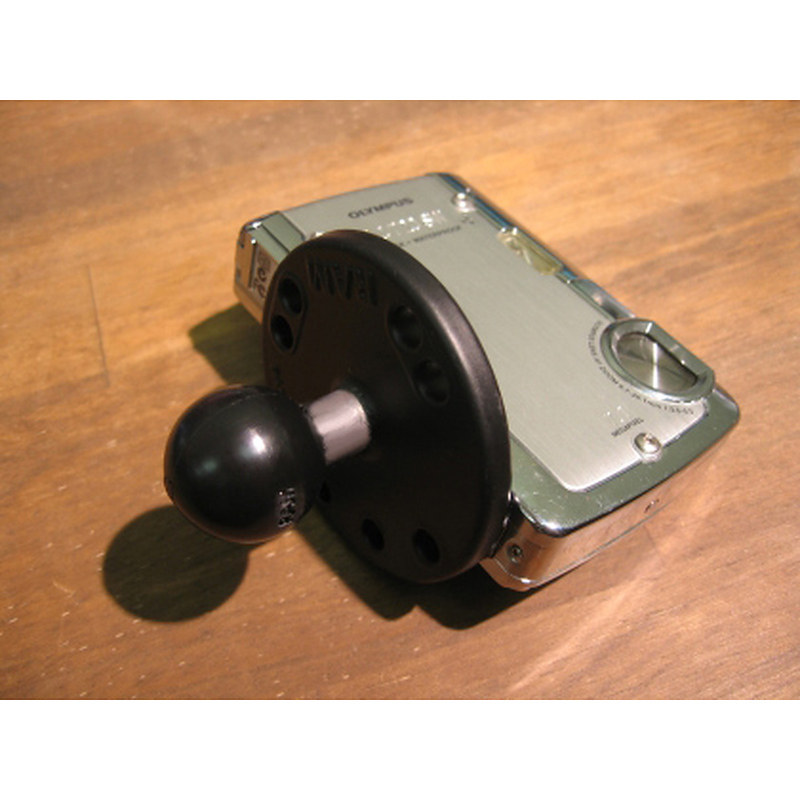 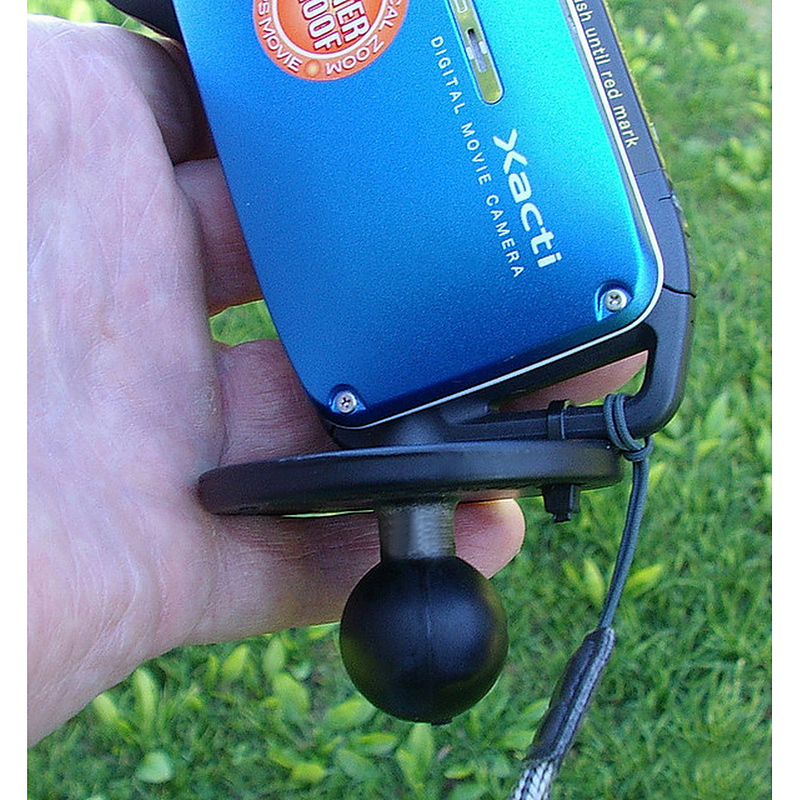 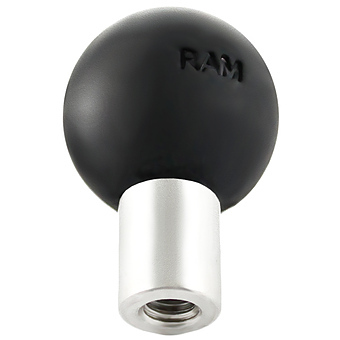 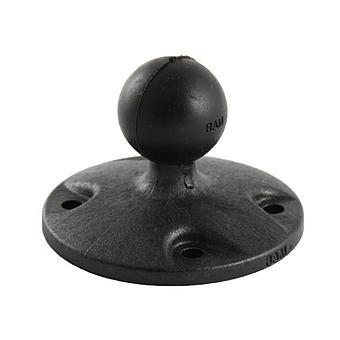 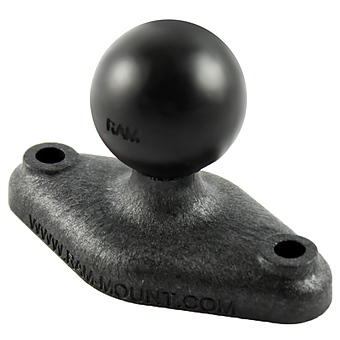 The RAM-B-202AU, universal camera and camcorder base, consists of a 1" diameter rubber ball, connected to a 2.5" diameter round plate with 1/4"-20 camera thread. 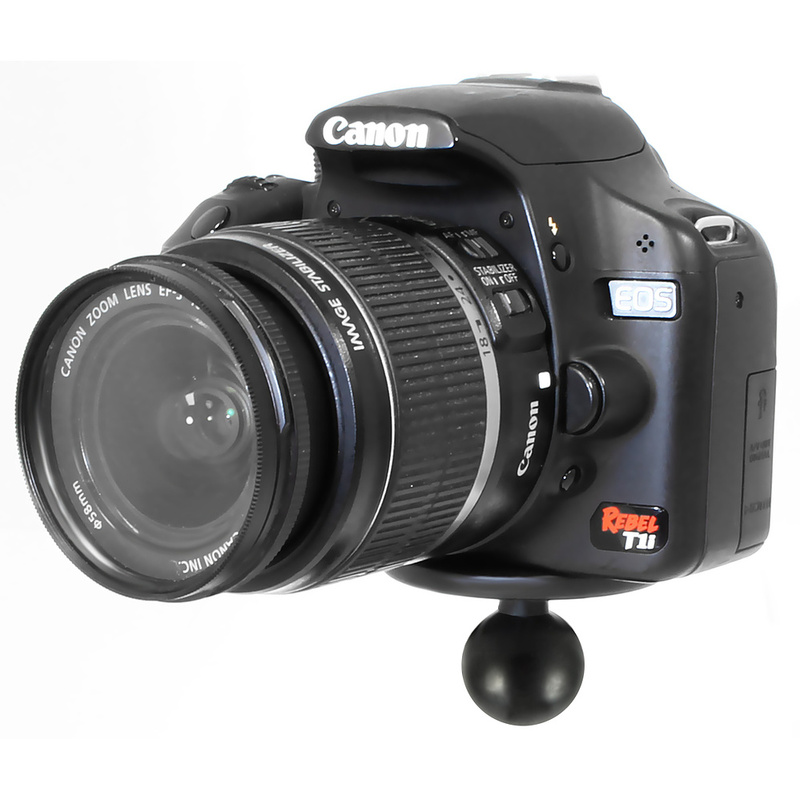 The round plate provides extra support and stability for cameras that rest on top of it. 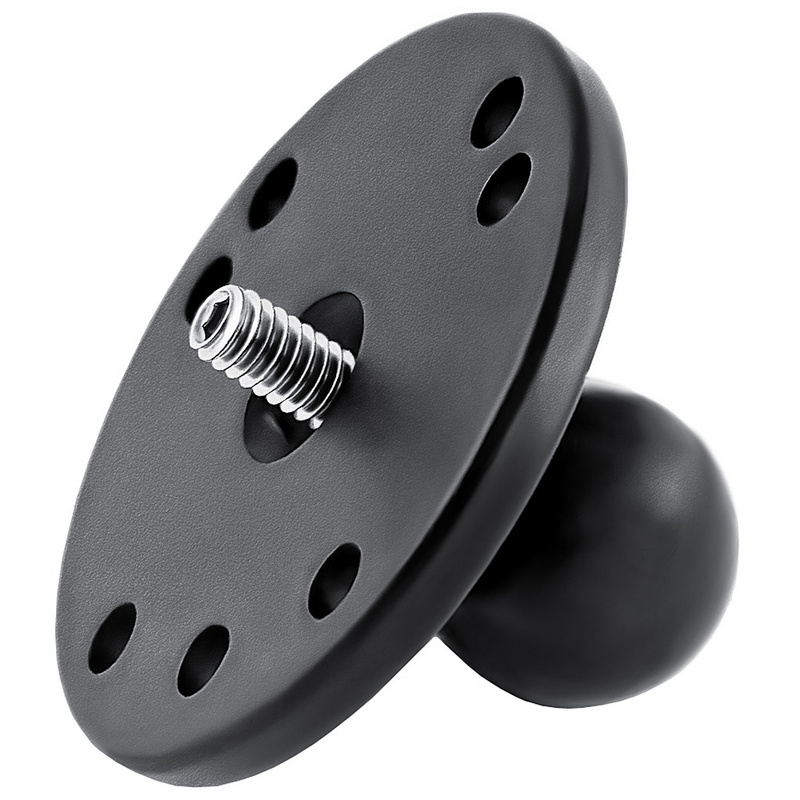 The male 1/4"-20 threaded steel stud will connect to any standard female thread found on camcorders and digital cameras.